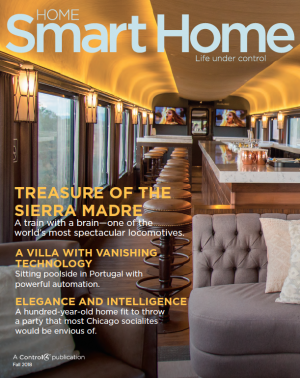 Meant to impress is this house on command, with a Control4 integrated system that can be engaged from a wireless touch screen, voice control, or a mobile app on an iPad or smartphone. With a single command, the homeowner can synchronously unlock the front gate, disarm the security system, set every light in the house to the perfect intensity level, and turn on the whole-house audio system to the preferred Pandora station. And this is just scratching the surface of what this connected home can do. Modern living area with automated audio distribution and in-ceiling speakers, powerful AV matrix switcher, connected lighting design, preset switch scenes, video intercom and touch screen, zoned security system with access in every room, and a custom home network. Seaside bedroom with connected audio/video control, lighting design, motorized hideaway blinds, touch screen intercom station and voice control, security camera access, and universal remote control. 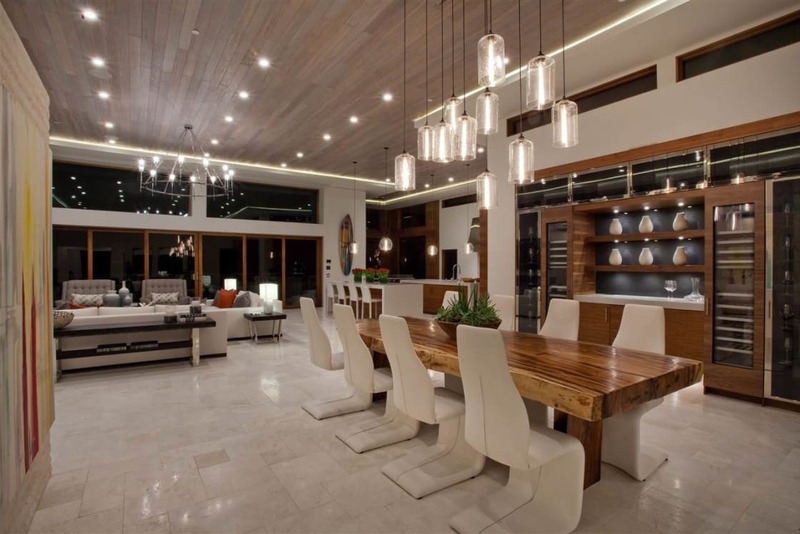 Sleek dining area with personalized lighting and audio design, Control4 system voice control, touch screen intercom station, and HVAC system control throughout the whole home. 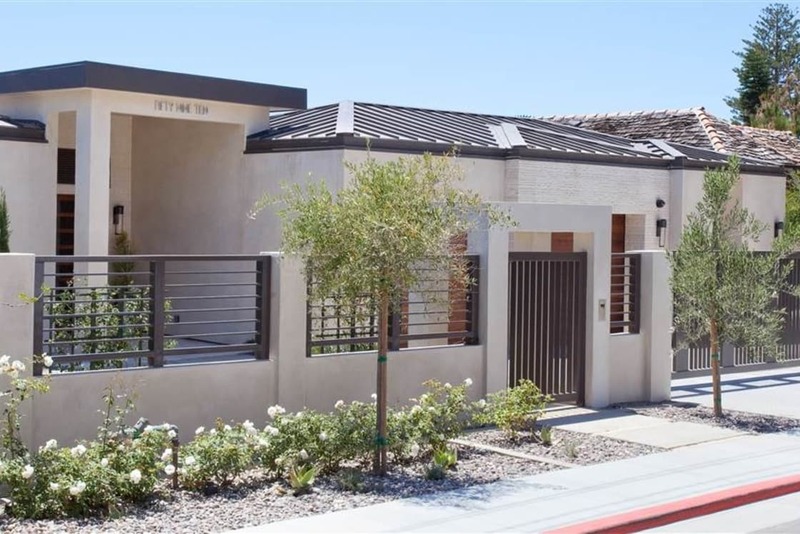 Potential buyers of a premier property like this demand an atmosphere of luxury, and [Simac Construction, Inc.] is a custom homebuilder who recognizes that home automation is critical to achieving this overall goal. Downstairs entertainment room complete with integrated in-ceiling and in-wall speakers, high-end AV system, keypad presets for easy home control, and custom lighting design. Backyard space with tuned mood lighting, dynamic multi-zoned audio integrations, touch screen and voice control, preset smart home scene switches, retractable floor-length windows, and integrated security cameras.